Just another delicious way to smoke some pork. Smoked pork… mmmm. Delicious, smokey and a little sweet, your father will enjoy these any day of the year. 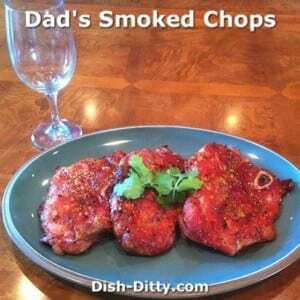 Make these smoky pork chops for your Dad and show your him how much you appreciate his love and support. Pre-heated Smoker to 225 degrees. 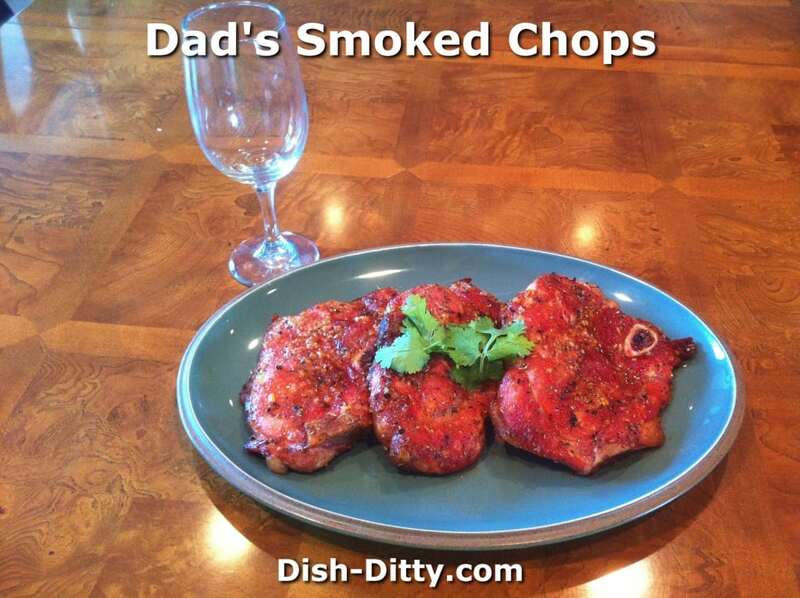 Rub olive oil and minced garlic over chops. Sprinkle on dry rub and course ground pepper evenly over all the chops. Press brown sugar onto chops evenly, brown sugar should bind to chops from the olive oil mixture. Place chops in smoker and cook at 225 degrees for about 2 hours. Remove from smoker and serve with your favorite sides. No Replies to "Dad's Smoked Chops Recipe"